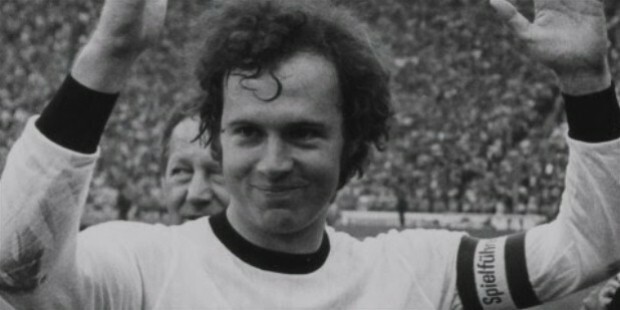 Bayern Munich midfielder-turned-central defender, Franz Anton Beckenbauer is a two-time European Footballer of the Year awardee. He is also one of two men who has won the World Cup Championship both as a player and as a manager. He holds the honor of being the first captain to lift the world cup. All these achievements have helped his name be included in the World Team of the 20th Century, FIFA World Cup Dream Team, and FIFA 100—all in different years. 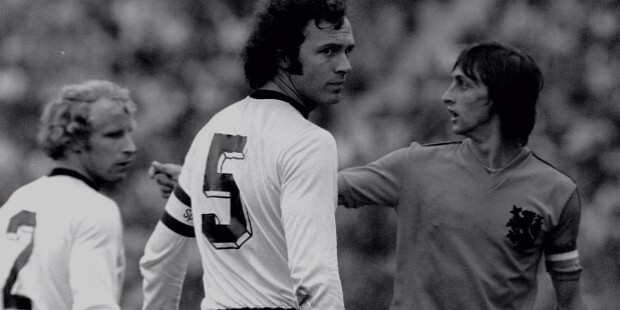 Before there were Lionel Messi and other great players, there was Franz Beckenbauer. His superb ability on the pitch brought life to the “sweeper” position in football, also called the "libero." He earned the nickname Der Kaiser (“The Emperor”) for his authority on the field. 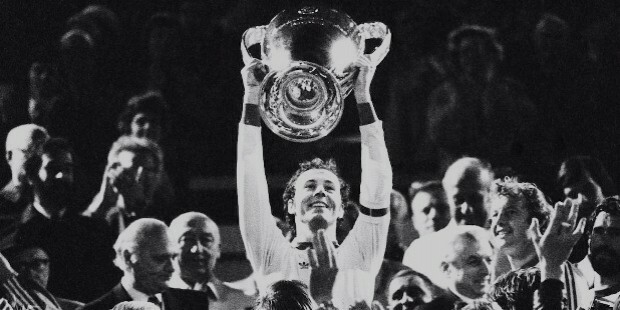 Beckenbauer takes leadership in every game and shows dominance over his opponents on the field. The prime of his life may have already passed, but his influence certainly does not wither. These days he actively manages his old football team, Bayern Munich, and the German national team itself. Apart from that, he also gives commentary for Sky Germany and Bild. 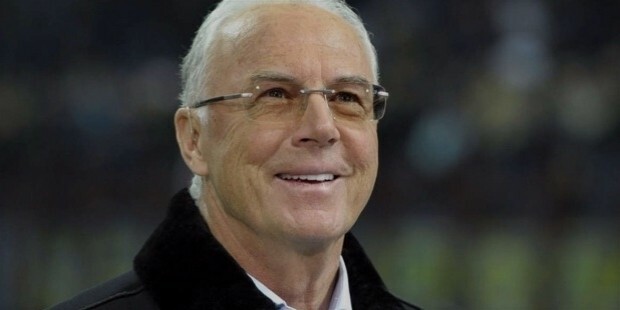 Franz Beckenbauer was born on September 11, 1945, in Munich, Germany. He came from a family living in the post-war ruins of Giesing. Son of the postal worker Franz Beckenbauer Sr. and his wife, Antonie, young Franz grew up surrounded by a working-class neighborhood. His father was doubtful of the future soccer had to offer him. Despite this, Franz Jr. continued to persevere with the sport, ending up with SC Munich ‘06 at the early age of nine years old. When he turned eighteen, he was initially banned from playing in the West Germany Youth Team for impregnating his then-girlfriend and declining to marry her. Thankfully, Coach Dettmar Cramer made an intervention. Although starting in 1860 Munich, Beckenbauer and some of his teammates decided to make a choice and signed with Bayern Munich instead. His decision was partially affected by the former team’s lack of financial capacity to maintain all expenses. Should circumstances differ, he would have loved to sign with them, as they were his dream team. After his stint in the youth team, he advanced to the Bayern Munich senior team, debuting on June 6, 1964, playing against Stuttgarter Kickers. Since his entry into the team, he became a force to be reckoned with. He had brought the team the 1966?67 German Cup championship title and Cup Winners’ Cup in 1967. Bayern Munich has had three successive league championship wins since 1972 to 1974 with him on the team. As captain, he took charge during games and even managed to make a hat-trick (3 goals) in the 1974?76 European Cup. In one photo op, Beckenbauer stood beside Austrian emperor Franz Joseph I, which resulted in fans and the media calling Beckenbauer himself "Der Kaiser." This was, however, discredited by Welt Am Sonntag, a German newspaper. They said that the true story of his nickname came from an incident on June 14, 1969, in the midst of the cup finals. The United States of America also bore witness to his magic in the pitch. He signed with the New York Cosmos for the North American Soccer League. From 1977 to 1980, he helped the team in winning the Soccer Bowl. However, they failed to bag the championship title in 1979. He stayed with the Cosmos for four seasons, in which he played for two years for Hamburger SV. He was with Hamburger from 1980 to 1982, but gave the New York Cosmos one last season the year after. 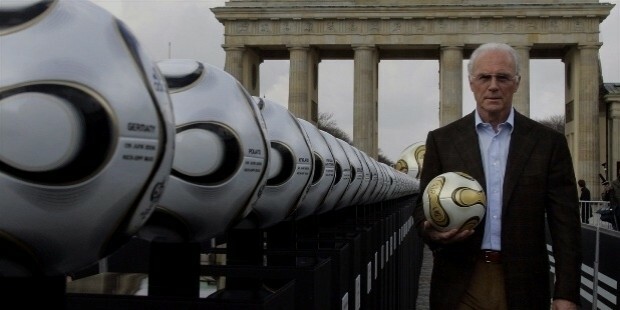 International football is also no stranger to what Beckenbauer was capable of. He played with the West Germany national team from 1964 to 1983. He played extremely well in the 1966 World Cup, even advancing to the finals against England. They failed to win first place but had been welcomed as heroes in their own homeland. They also finished the 1970 World Cup in the third place and the 1972 European Cup in the first place. They were able to retain their champion status in the 1974 World Cup as they went head to head with Netherlands in a 2?1 win. 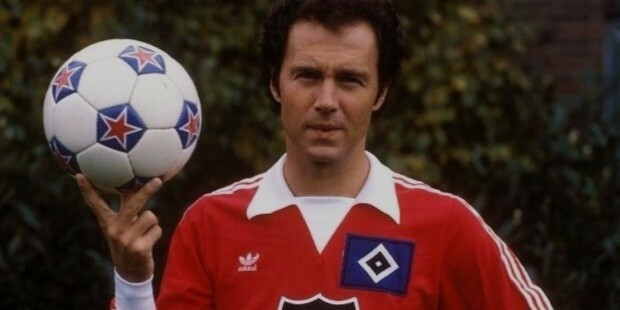 Beckenbauer retired from the international arena in 1977, just before he made his move to the States. 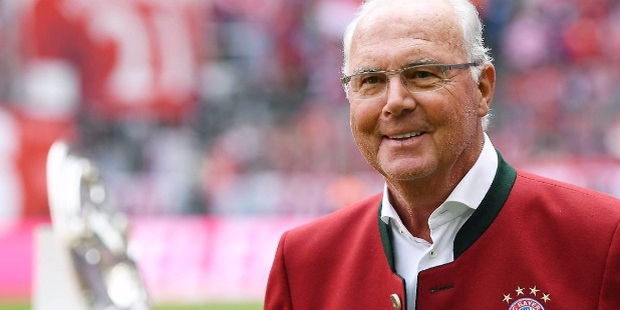 Just like other big players, Beckenbauer remained active in football by taking on a managerial role over teams. When he went back to Germany, he was appointed to manage the West Germany national team in the 1986 World Cup. They were able to reach the finals but were defeated by the Argentine team lead by Diego Maradona. He continued to handle West Germany until its last game before the merger with the East team. In a rematch with Argentina in the 1900 World Cup finals, West Germany won with the final score of 1?0. This win gave him the honor of being one of the only two men who has ever won the world cup as both player and manager in their career. Furthermore, he managed Olympique de Marseille for a year in 1990 before he became the manager of Bayern Munich, which he is still affiliated with to this day. Subsequently, he was appointed as Club President in 1994, resigning in 2009. In 1998, he had also served as Vice President of the German Football Association. His performance in the 1974 World Cup is perhaps the most memorable in his whole career. As the West Germany team battled with Argentina for the title, Beckenbauer himself defended against Johan Cruyff to stop him from executing the “Total Football,” Argentina's famous tactical strategy of making their players assume different positions to make each one flexible on the field. 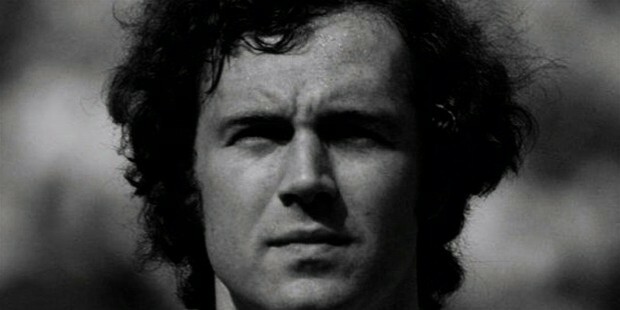 Proactively an offensive-defender, Beckenbauer is assumed to be the inventor of the libero position in soccer. For all his success in the sport, he was given two Ballon d’Or awards, a Bravo Otto Bronze and Silver, Bavarian Order of Merit, Honorary Golden Coin of the City of Munich, and his latest award, UEFA Euro All-time XI. He has a total of 572 appearances in his senior career with 83 goals made. 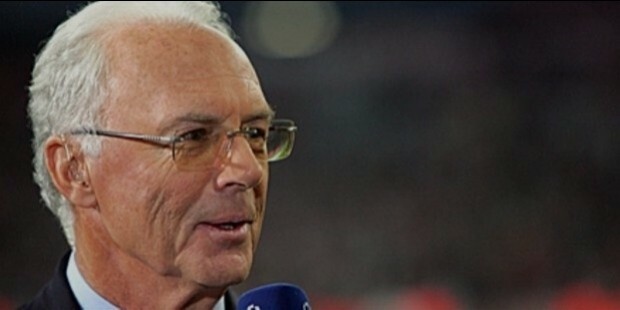 Beckenbauer has five children from his three marriages. His first marriage was with Brigitte Beckenbauer in 1966. Their twenty-four years together, which ended in 1990, bore Michael and Stephan. Stephan was also a football player until his death on July 31, 2015 at age 46 due to a long illness. Beckenbauer's second marriage was to Sybille Beckenbauer in 1990, which bore another son, Thomas, before also ending in divorce in November 2004. In 2006, he started dating Heidi Burmester and married her on June 23, 2006. They have two kids together, Noel and Francessca.